Why? What makes them stupid? How do you know they don’t have their PhD’s in such as astrophysics or nuclear biology and are just enjoying a carefree vacation? Perhaps you feel they should be wearing combat boots? Or is a very deadly aquatic animal attack what gets you off? Well how do you know there’s not something deadly in the water. and just because you’re educated doesn’t mean you’re not stupid. Your second point is also true. 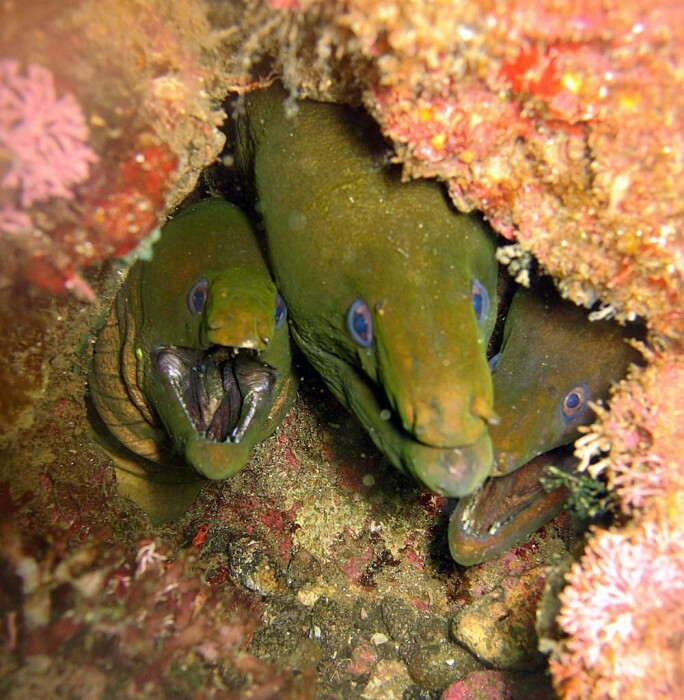 Neither of those animals frequent shallow water, and while the Moray Eels can give a very nasty bite an maybe take a finger off, neither is particularly deadly. They also tend to be shy and more likely to hide than attack. You might want to talk to a professional about that Misogyny, however – it’s likely to get you into trouble.